Anastasia State Park is just minutes from downtown St. Augustine. 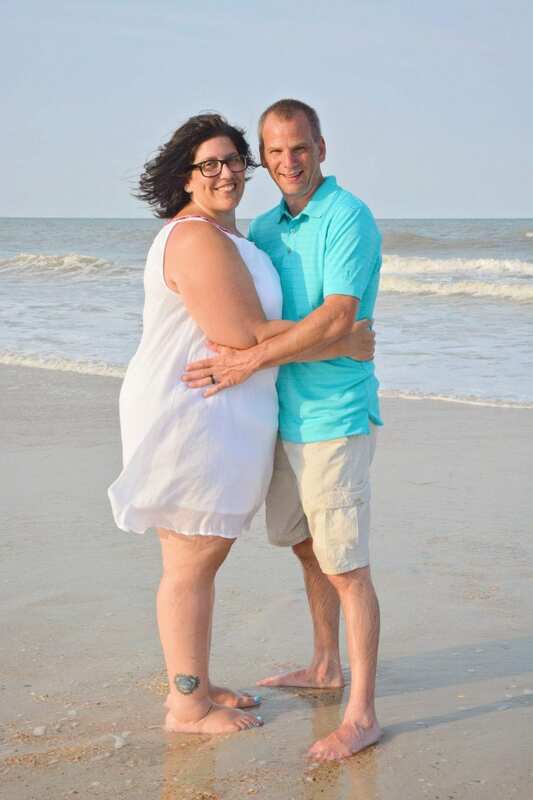 You and your guests can enjoy all the natural beauty that comes with an Anastasia State Park Wedding and then only have minutes to go to one of the many unique restaurants in downtown St. Augustine for dinner. We highly recommend checking out A1A Ale Works or the Columbia restaurant. Don’t forget to share a romantic moment with your significant other that everyone dreams about and enjoy an intimate horse and carriage ride around St. Augustine on the night of your wedding. This beach is state owned and has the most relaxing atmosphere a beach can provide. The best part? 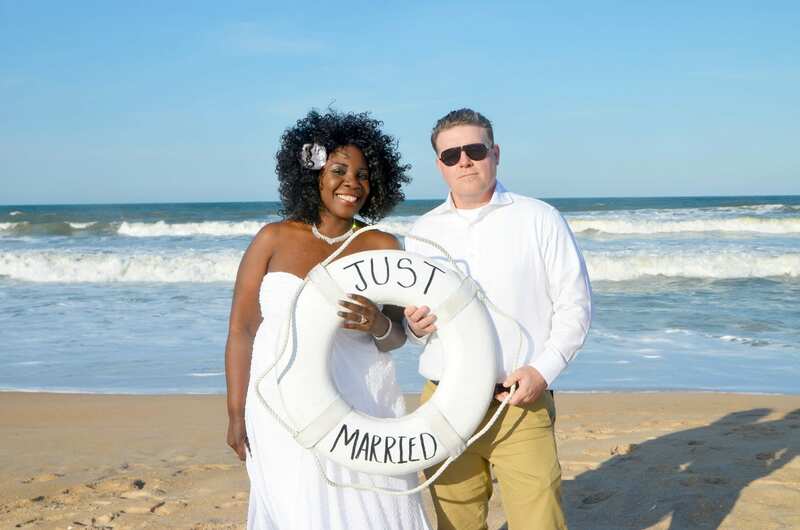 There are absolutely no buildings on the beach which means nothing but beautiful views of the sand dunes and Atlantic Ocean for your destination weddings. Imagine walking with your toes in the sand surrounded by the beach dunes towards your significant other as your special songs plays on our amp. No matter the size of your wedding, Anastasia State Park is a great choice. Take the stress away from you and your guests and rest assured that there will be plenty of parking. For larger weddings your permit even covers the entrance fee for you and your guests. 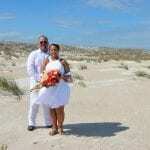 DO I need a permit for my Anastasia State Park Beach Wedding? Yes, you will need a permit. Your permit fee is due at the same time as your non-refundable deposit. 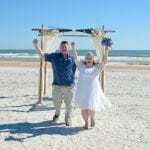 We want to make sure planning your Florida beach wedding is as stress-free as possible, so we take care of pulling all the necessary permits for your Anastasia State Park Wedding. 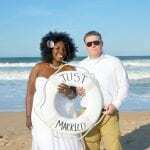 All you have to do is pick your beach wedding decor, dress and show up. We look forward to seeing you there! 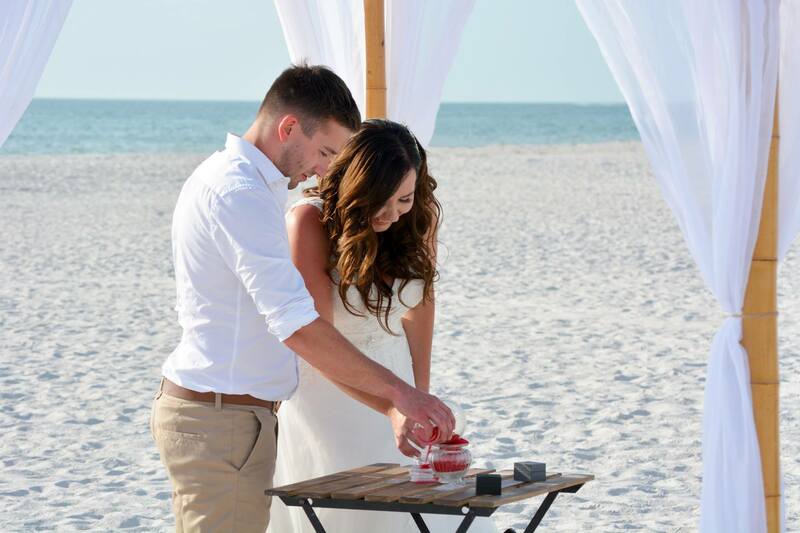 Check out our Florida Beach Wedding Packages to choose the decor that fits your needs. 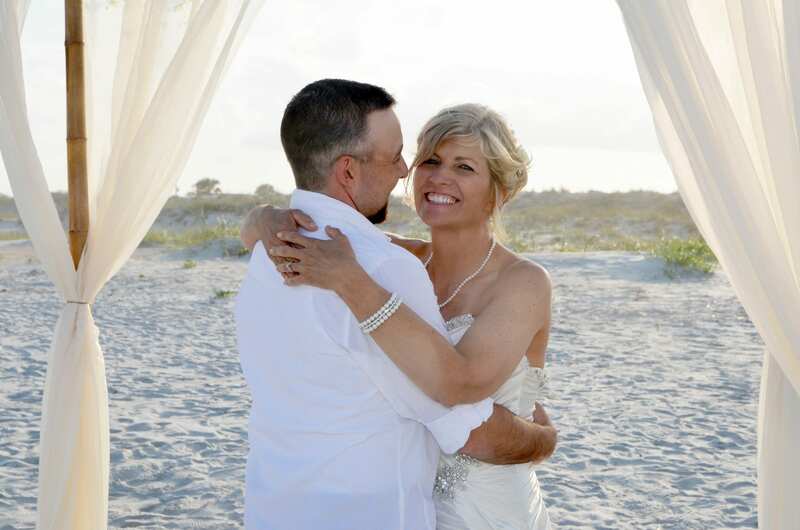 Already picked out your dream beach wedding decor from our Florida beach wedding packages? 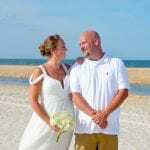 Contact us below to start planning your Anastasia State Park Wedding in St. Augustine with us.